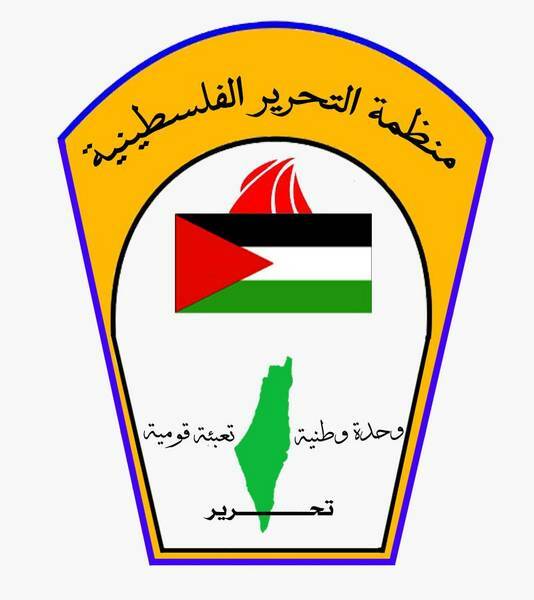 The Palestine Liberation Organization (PLO) was establis hed in 1964 and has been the embodiment of the Palestinian national movement. It is a broad national front, or an umbrella organization, comprised of numerous organizations of the resistance movement, political parties, popular organizations, and independent personalities and figures from all sectors of life. 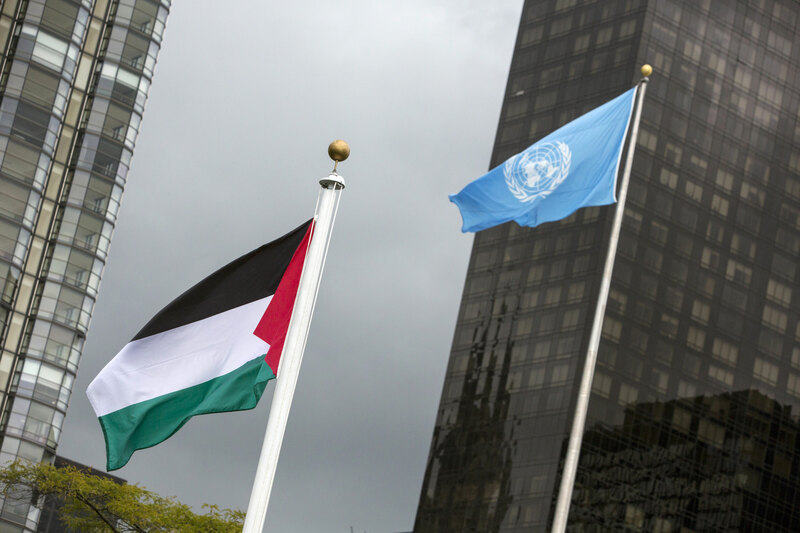 The Arab Summit in 1974 recognized the PLO as the “sole and legitimate representative of the Palestinian people” and since then the PLO has represented Palestine at the United Nations, the Movement of Non-Aligned Countries (NAM), the Organization of the Islamic Conference (OIC), and in many other fora. Since its establishment, the Palestinian government has been working steadily to improve the education-related infrastructure, teacher training, the standardization of curricula and the development of a comprehensive education system. Three ministries are responsible: The Ministry of Education, the Ministry of Higher Education (Higher Education) and the Ministry of Labour. In addition, there is a center for the development of the curriculum. Also in the Palestinian Legislative Council, a committee was established, which deals inter alia with the relevant legislation. Since the Intifada because of the virtually forced school and university closures by the Israeli army, the entire education system has collapsed, has created many private initiatives and NGOs, that is, to be used today to improve the Palestinian education system. The immediate trigger for the "revolution of the stones", as the intifada (shaking off) is called, was one on 09 December 1987 by an Israeli military load driver induced accident. In Jabaliya refugee camp in the Gaza Strip, the driver drove into several cars, killing four people and wounding several. 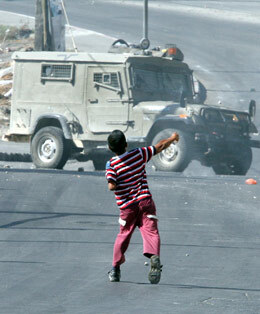 In subsequent mass demonstrations led to clashes between Palestinian youths and Israeli occupying army. In the following days and weeks, the Israeli military does not always bring more to the spreading unrest under control. The uprising of Palestinians against their continued oppression and total political disenfranchisement, against land expropriation, settlement and economic exploitation soon gained a name: Intifada. Israel responded with a policy of "iron fist": curfews, mass arrests, torture and deportation followed.